Since the February 2011 earthquake, it has been tough for Christchurch residents to find accurate and reliable information about which local businesses have closed and which new businesses have opened. 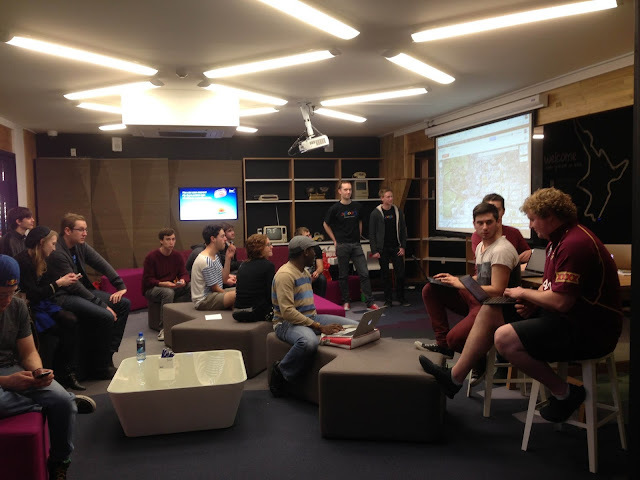 To help ensure that Christchurch’s maps remain useful for locals and residents alike, we helped bring together local community groups to host a “Map Up” event last Saturday, during which locals could contribute their knowledge about the current state of the city to Google Maps. 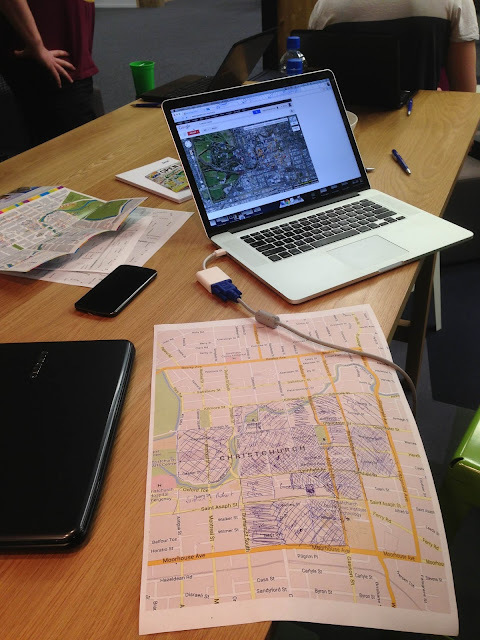 More than 30 Cantabrians volunteered their time to help rebuild the map of the Christchurch CBD. The citizen cartographers split into pairs and roamed the city with their smartphones to report changes around the city, submitting more than 1000 edits about local businesses. These updates will now be reflected on Google Maps globally, making it easier for tourists and locals to get to where they need to go. 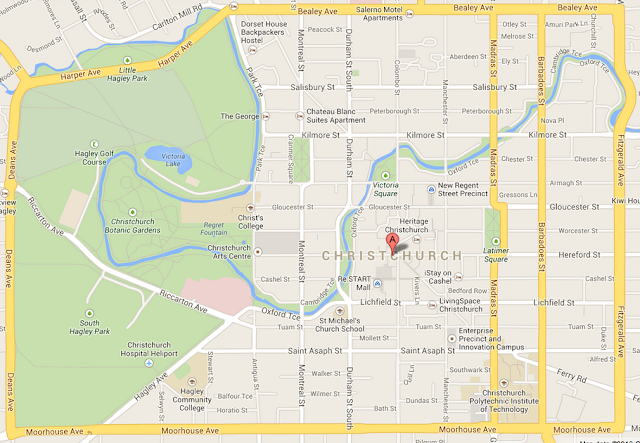 As Christchurch continues to rebuild, we hope this community of avid mappers will continue to submit edits and keep Christchurch’s map up-to-date. 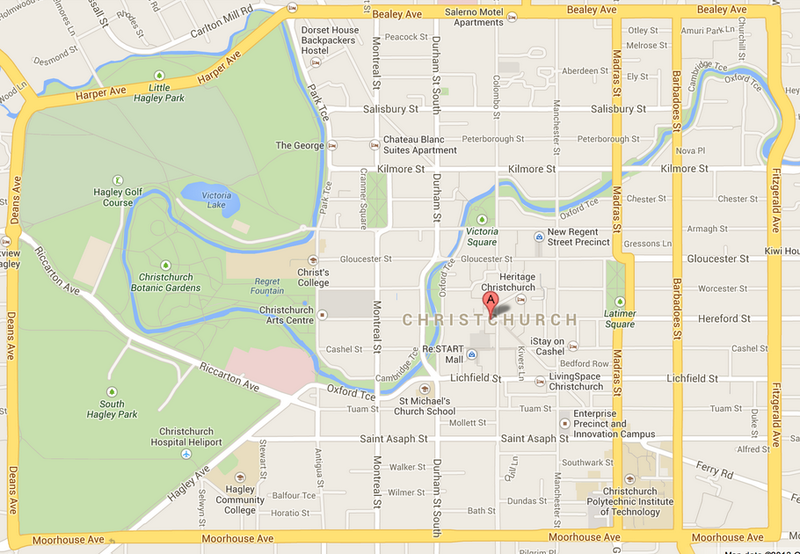 You don’t need to be a tech expert to help rebuild the map of Christchurch; anyone can do it and it only takes a second. If you see something that’s new or needs to be updated when you’re using the latest Google Maps, simply shake your phone to send us feedback or try out Google Map Maker from your computer. For everyday tasks like trying to choose a place for dinner or driving through the CBD, having up-to-date and accurate maps is really important. Nothing spoils a romantic evening more than turning up to find that the restaurant you wanted to visit is no longer open.